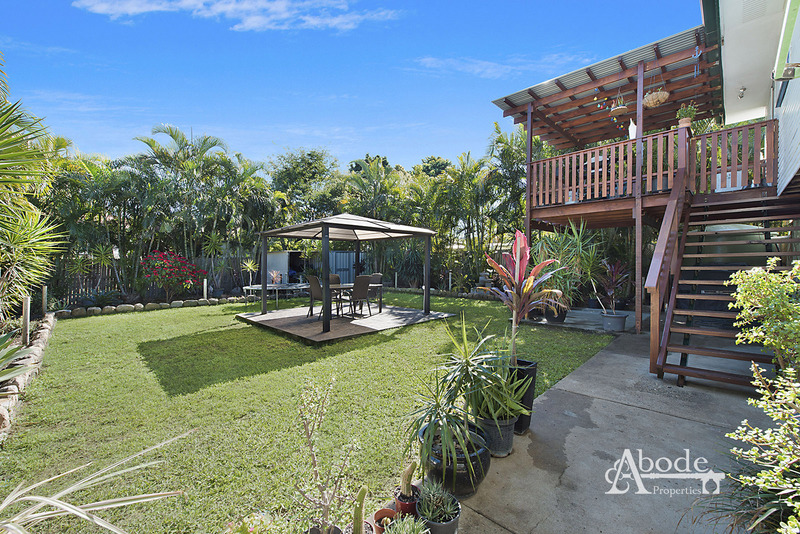 Offering a private and lush paradise the back-yard will allow for the perfect haven in all year round outdoor living. 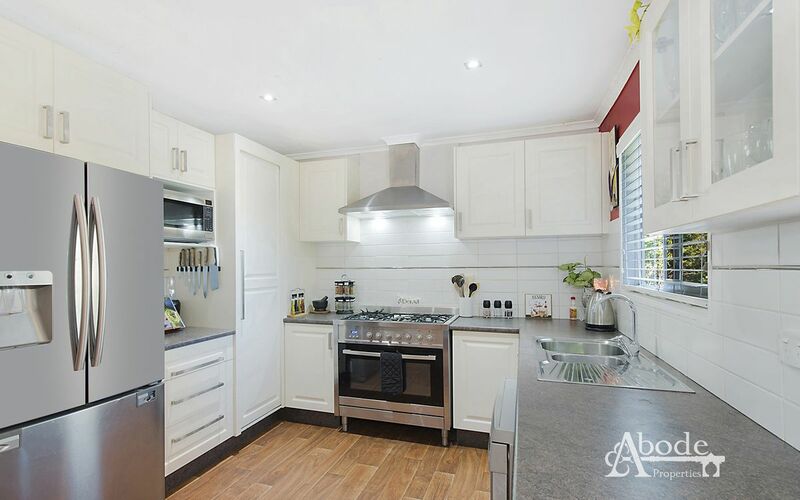 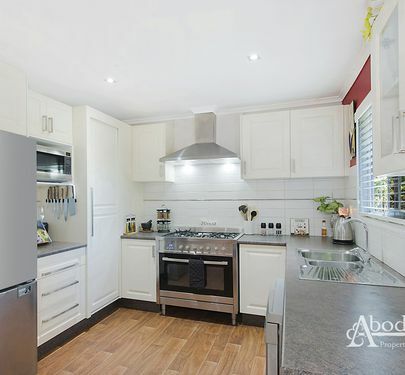 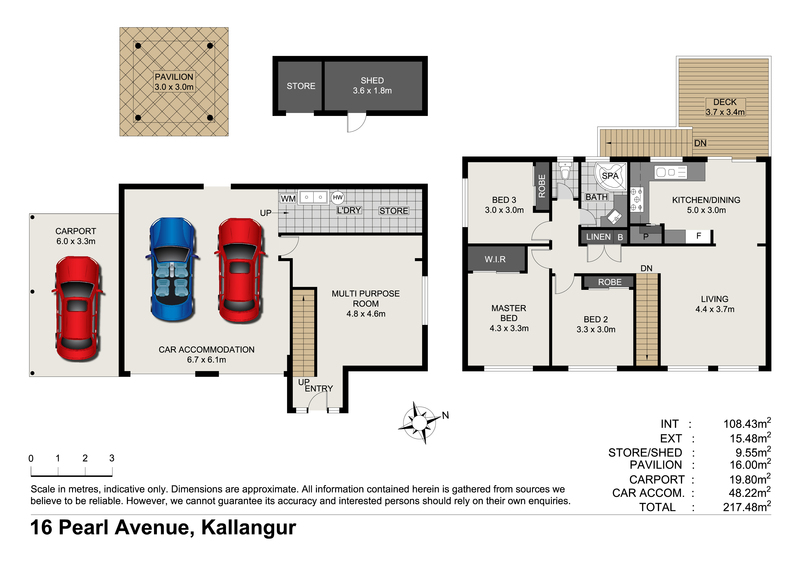 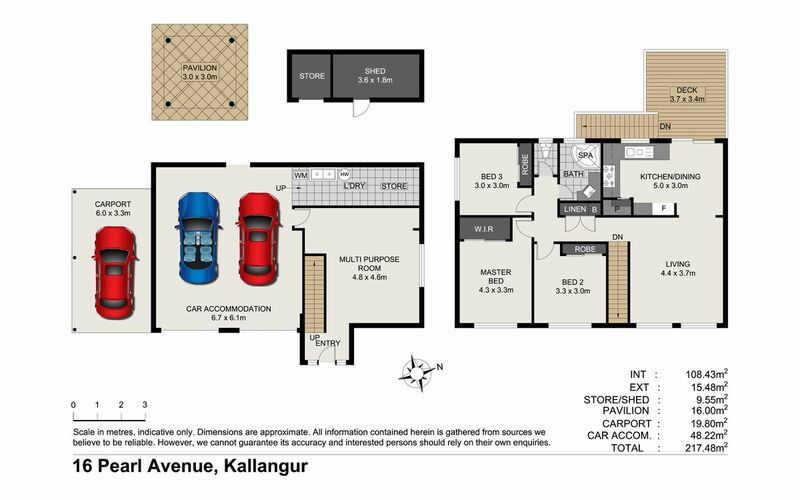 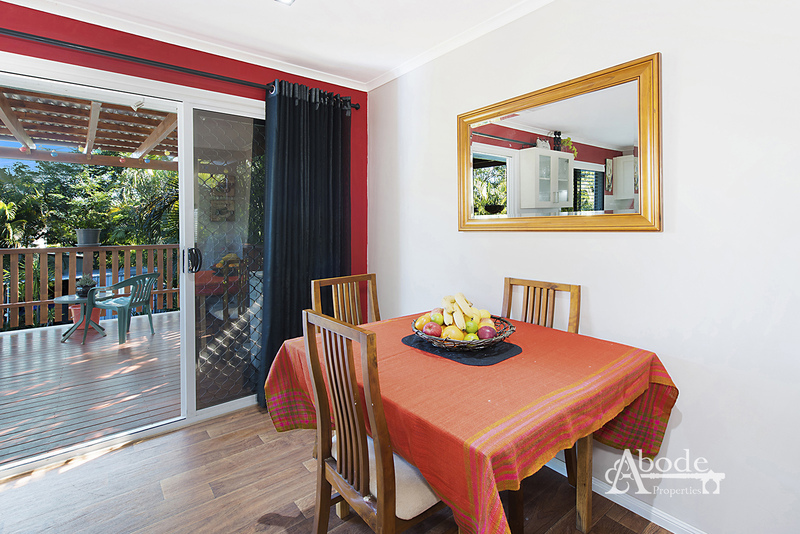 The living and kitchen areas are generous in size and work perfectly for the growing family. 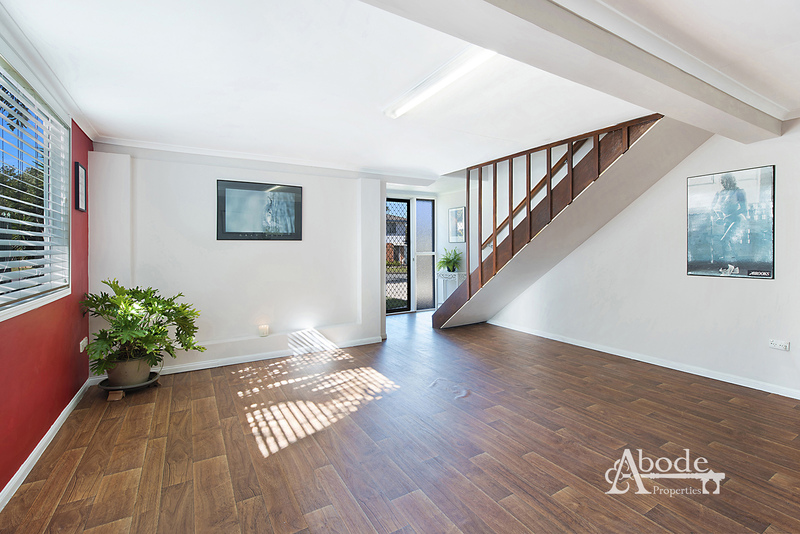 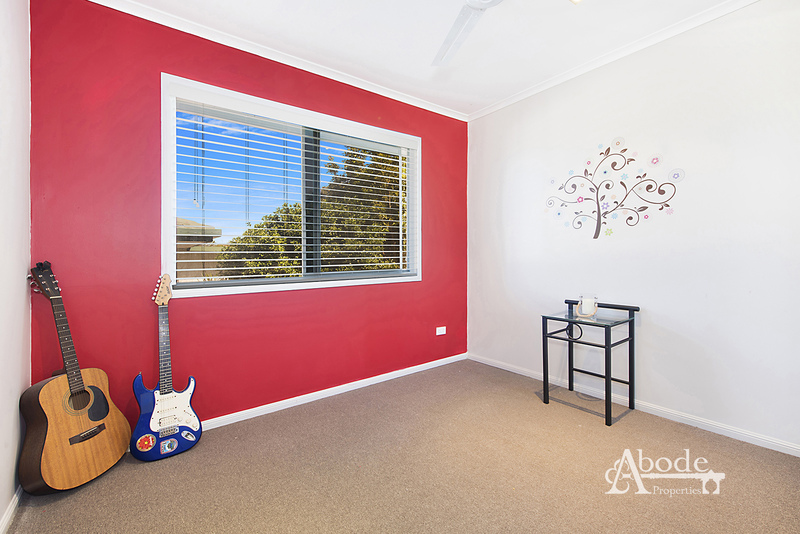 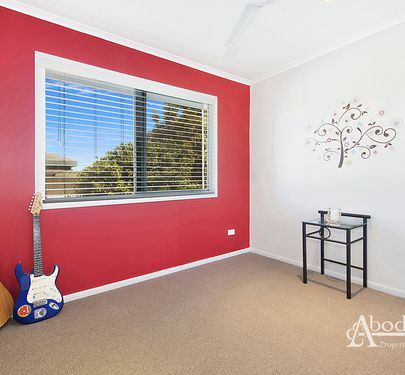 Freshly painted through-out you'll love that you can move in instantly and enjoy. 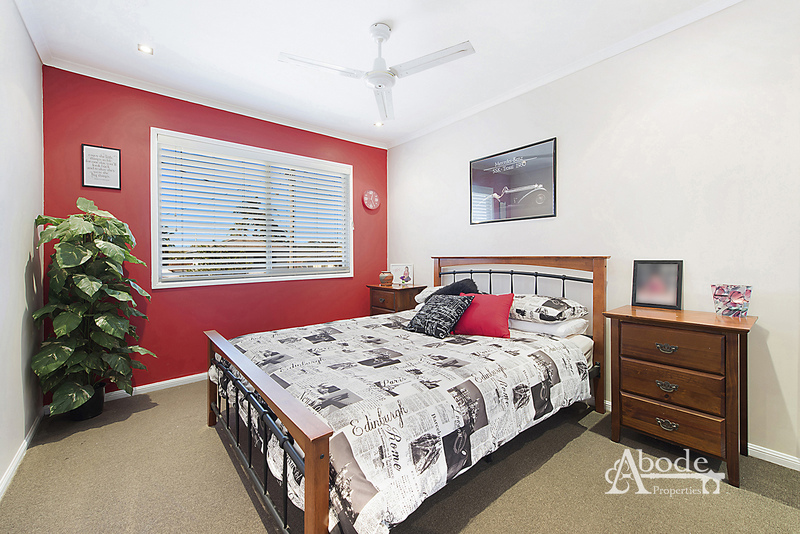 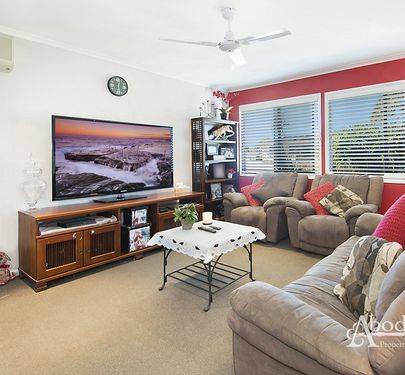 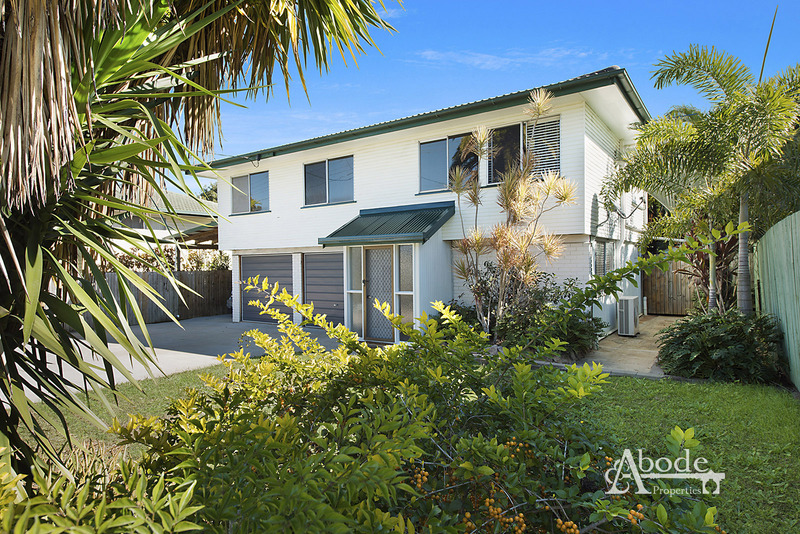 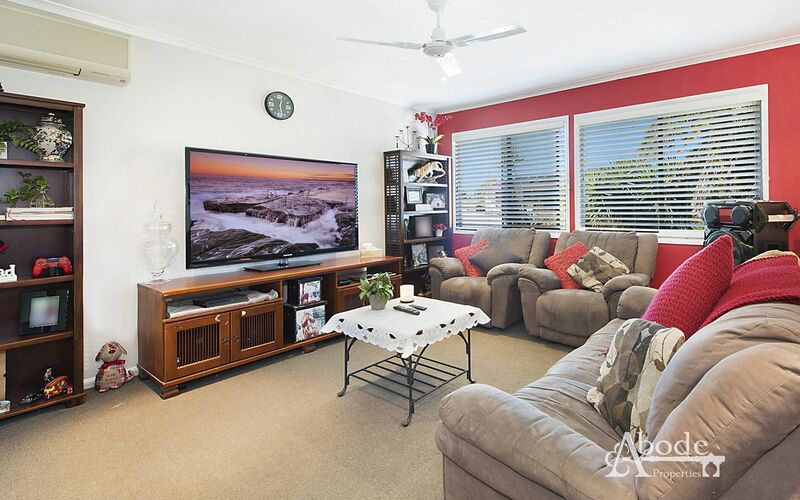 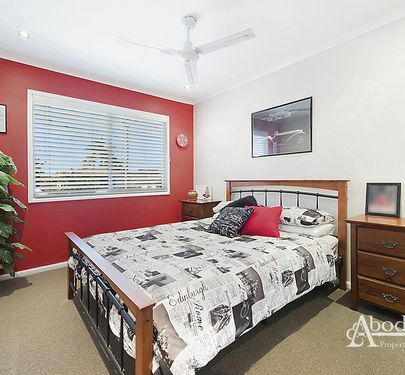 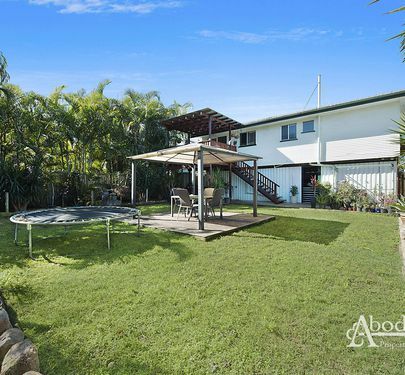 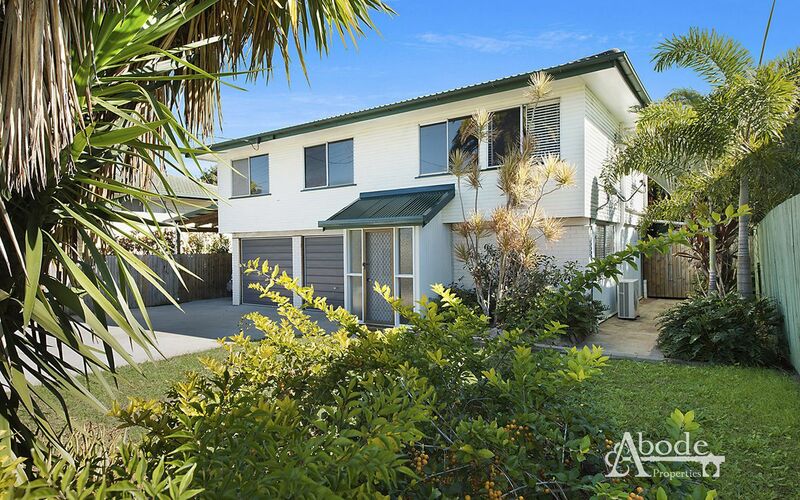 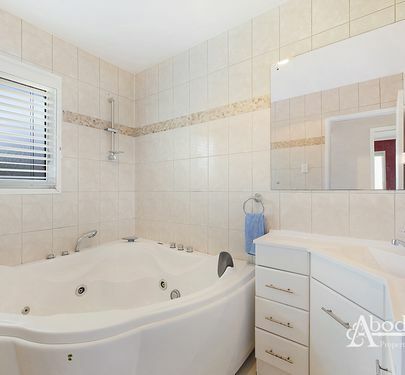 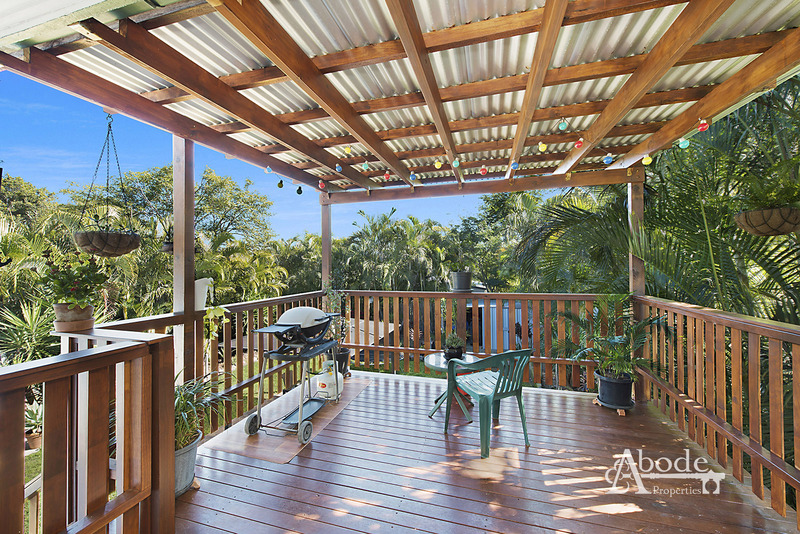 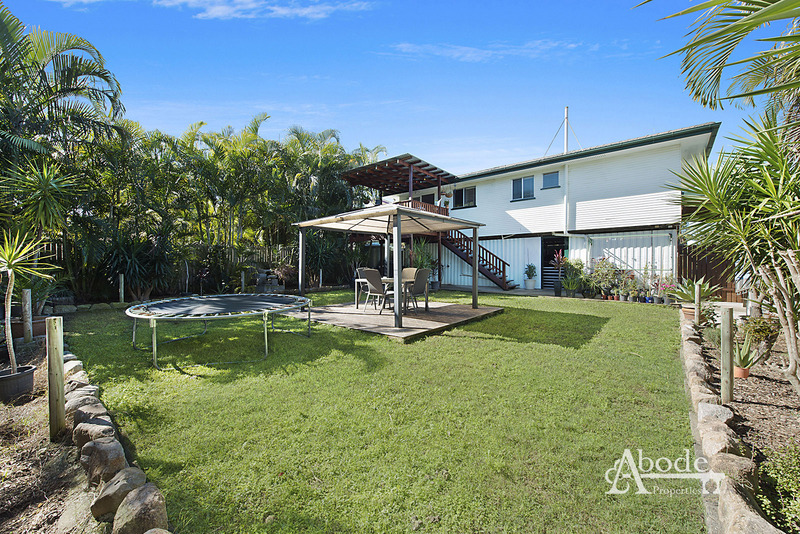 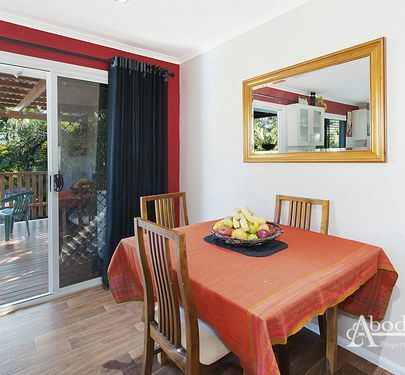 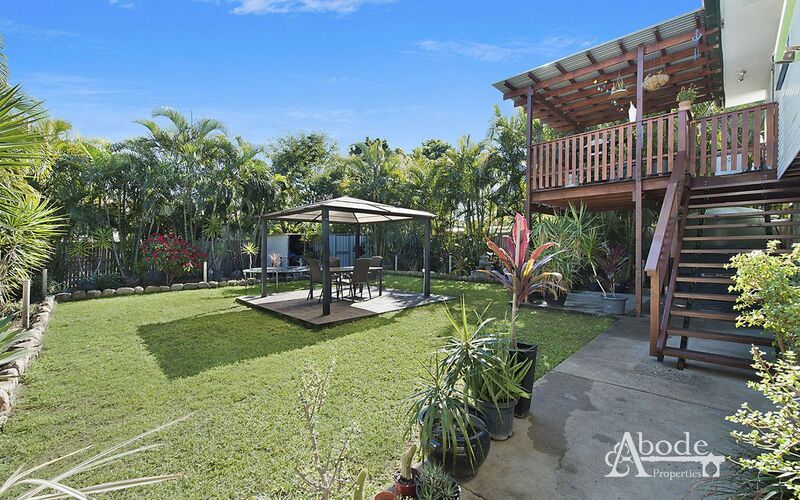 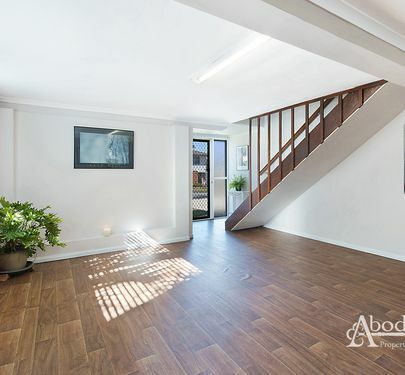 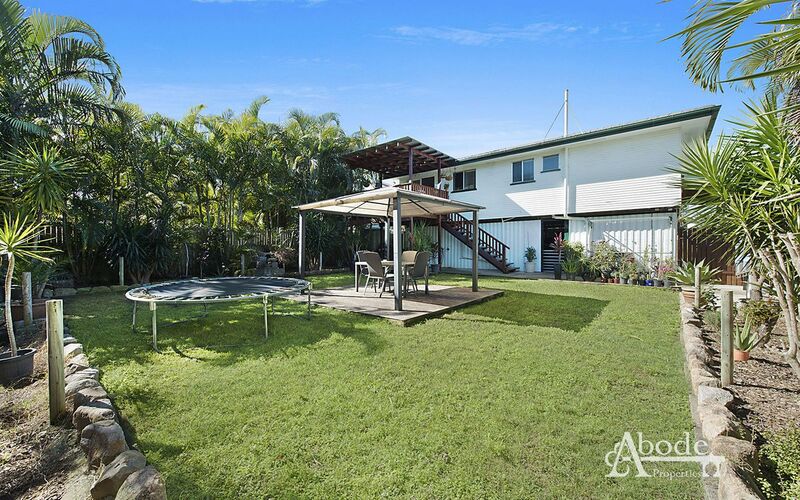 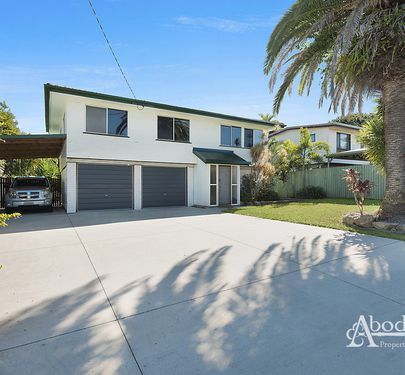 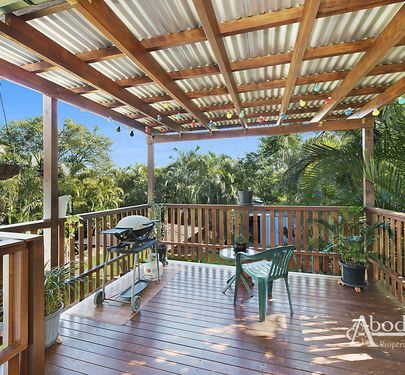 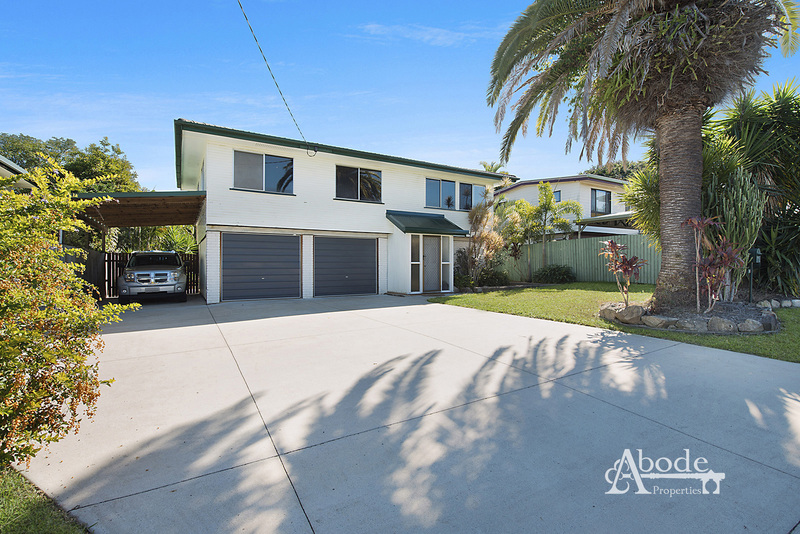 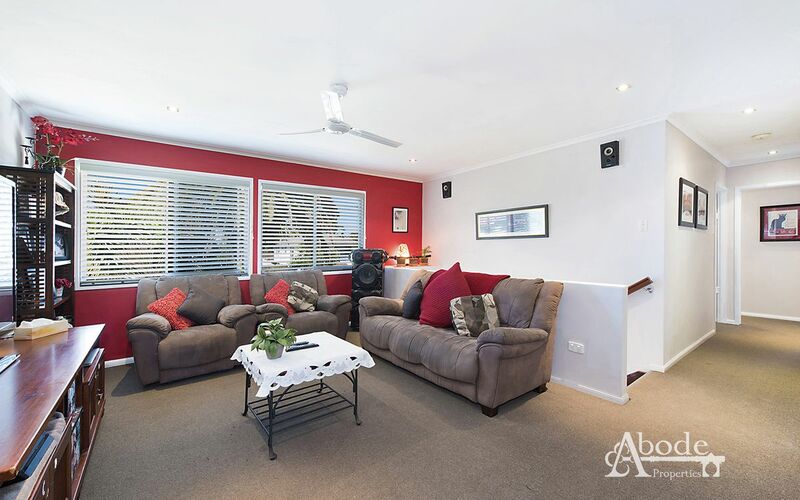 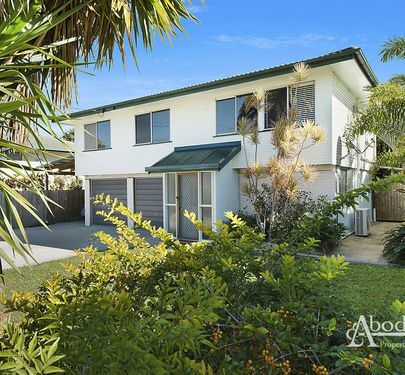 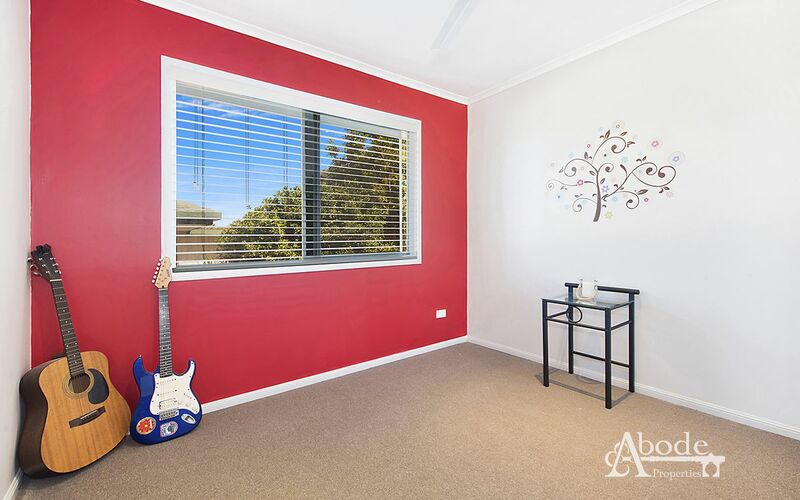 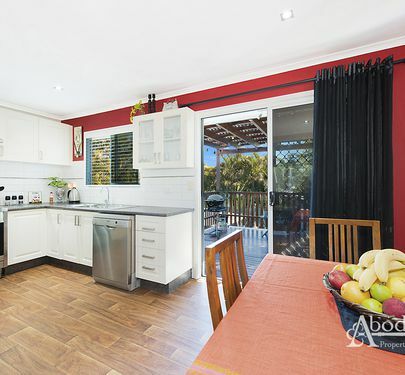 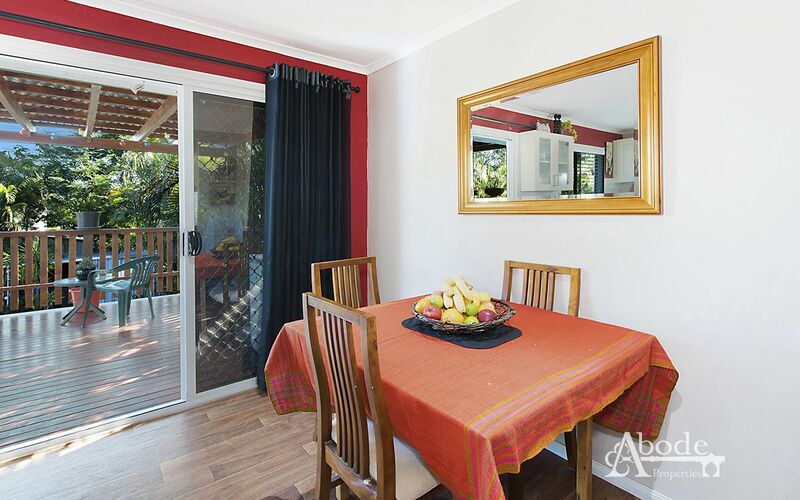 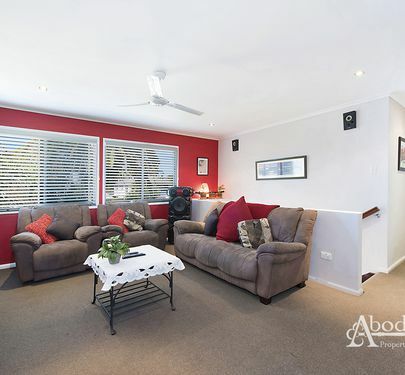 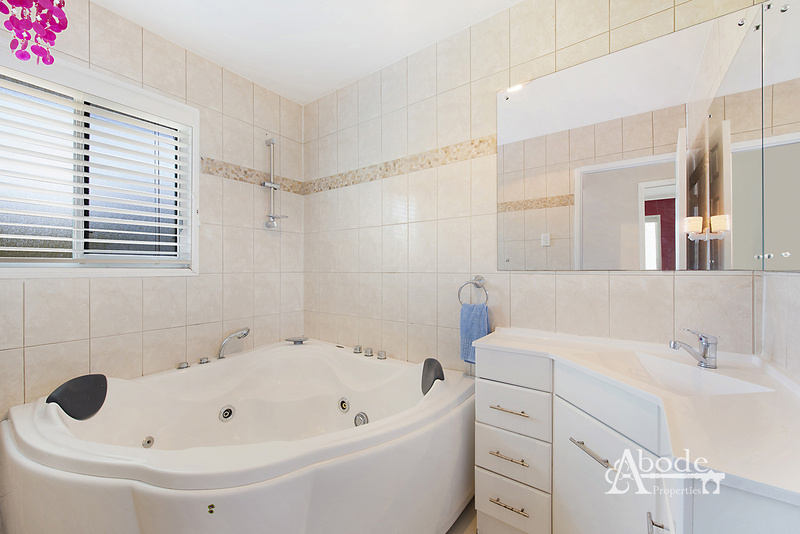 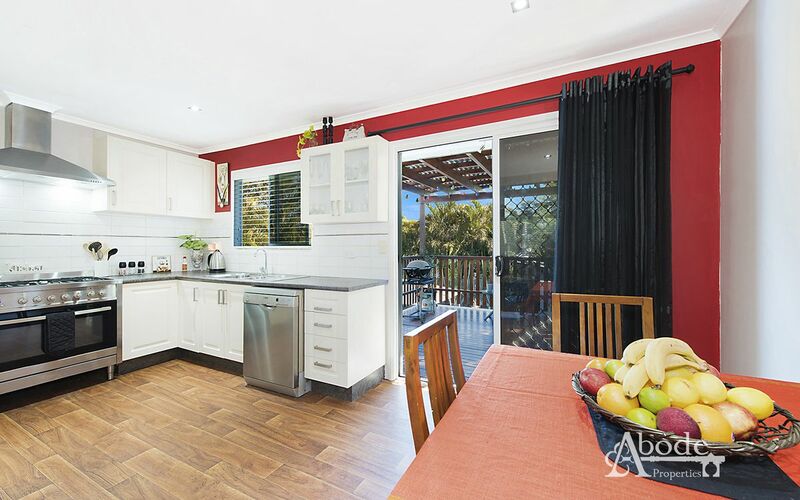 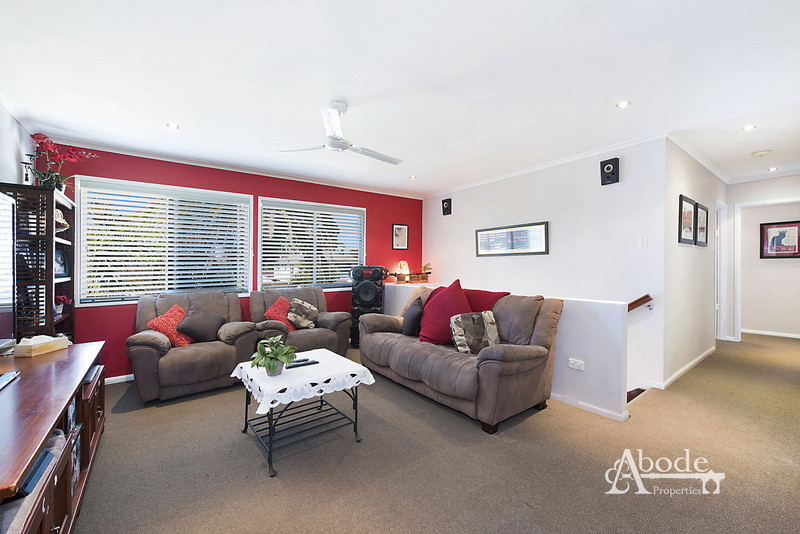 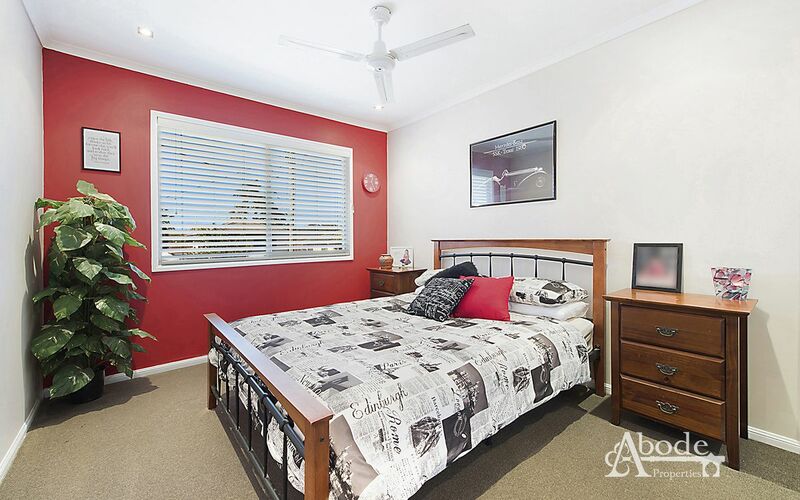 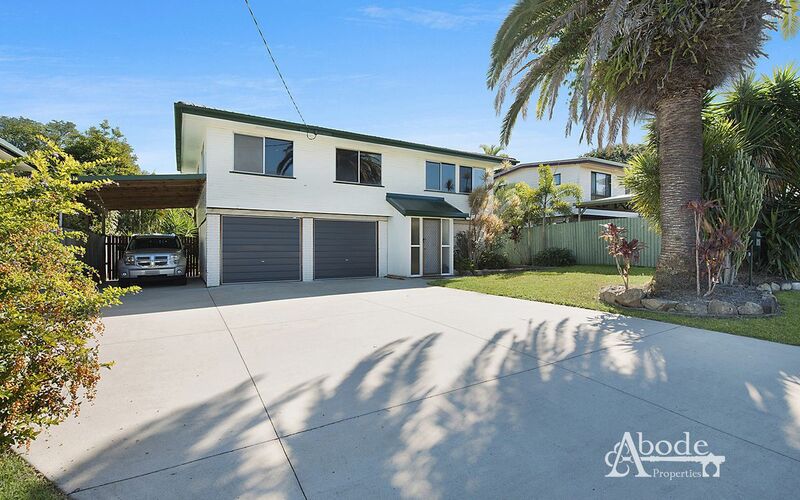 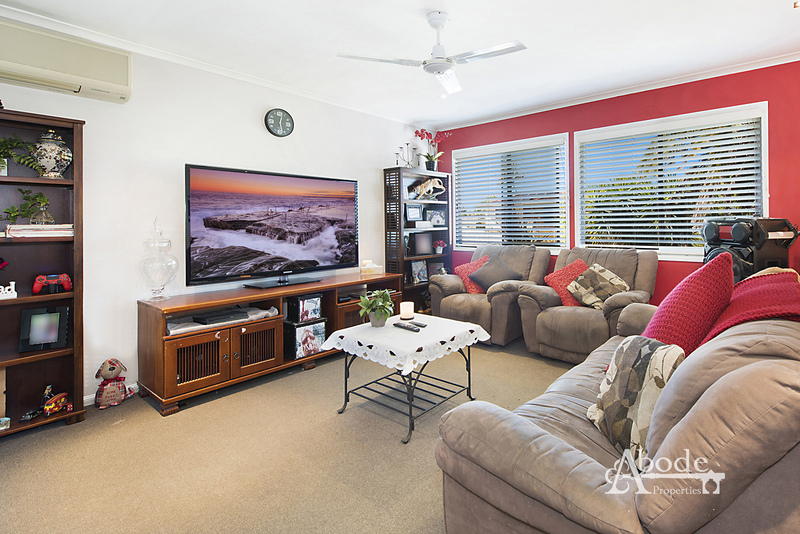 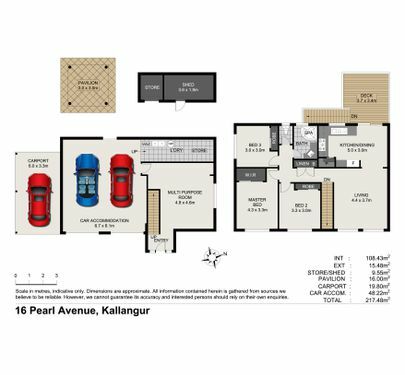 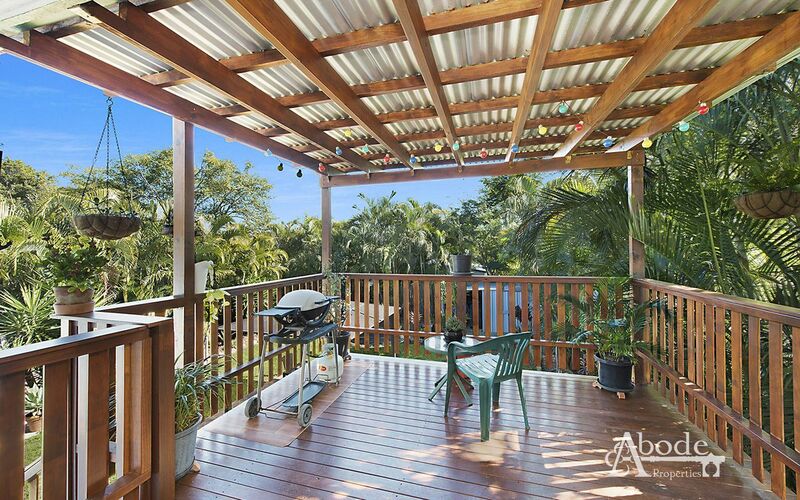 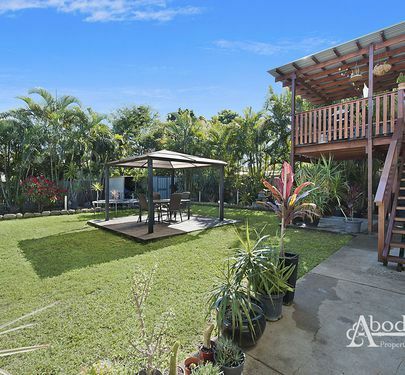 Positioned on a generous 612sqm block with wide side access and room to add a shed and pool if desired. 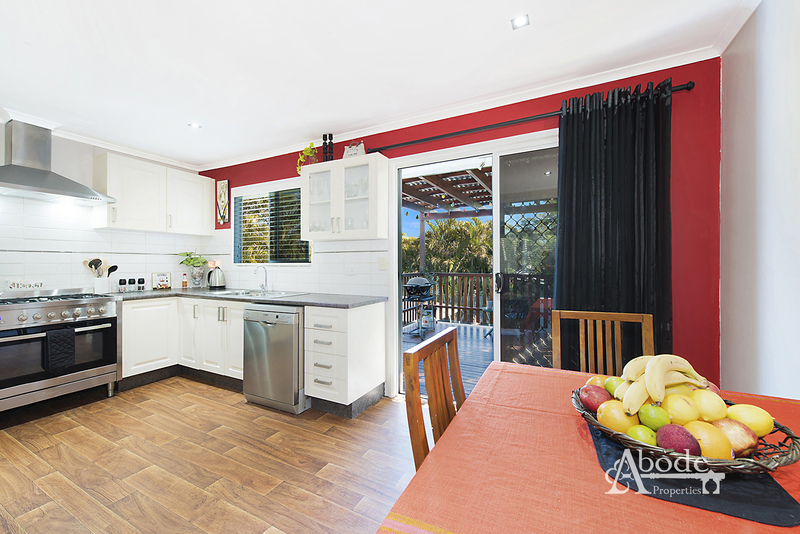 Just minutes to the Highway, North Lakes and schools, this location is certainly high on the list when it comes to convenience.